November Residential Series: A Profile of Paula F. - Triangle Inc.
Home » Blog » November Residential Series: A Profile of Paula F.
November Residential Series: A Profile of Paula F.
This November, leading up to #GivingTuesday, we will be highlighting different aspects of our residential program! This week, we caught up with Paula F. to learn more about life in Triangle’s homes. Paula has lived in Triangle, Inc.’s warm and inviting home on Catherine Drive in Peabody since August 2017, but her roots are deep in the surrounding community. 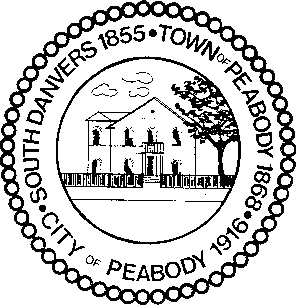 A Peabody native, Paula grew up just down the street. 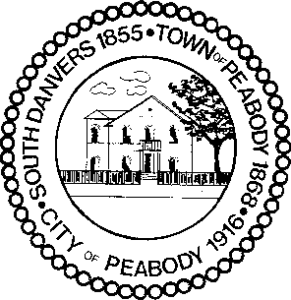 She loves the neighborhood, and when asked, she exclaimed, “There’s no place like Peabody!” Paula knows her neighbors well, and frequently takes walks to visit with them and catch up. Moving into Triangle’s Catherine Drive home has provided Paula with great opportunities for personal growth. She has become more independent since she joined us, gaining home alone time through training around household safety. Paula is also a wonderful housemate and spends considerable time with the four other women who live in the home. She cares deeply about everyone she lives with, and is very supportive of those around her. Always eager to help, Paula volunteered to be a greeter at Triangle’s Annual Celebration in May. She enjoyed the event so much that she volunteered again at our Annual Golf Tournament in October. She did a great job at both events, offering a friendly welcome to all attendees and helping to spread the word about our organization. When Paula isn’t spending time with her housemates or helping out at Triangle’s events, she works two days a week at Big Y (formerly Hannaford). As a loyal employee, she’s worked at the same location for 17 years! On the days she doesn’t work, Paula loves being outdoors, and attends programming through a local nonprofit. In her free time, she takes walks around the neighborhood, and occasionally rides around on a bike when the weather is nice. In Paula’s words, “If it’s a beautiful day, I’m going to be outside.” When the weather isn’t quite as nice, Paula enjoys spending time shopping with her two sisters. Having supportive family nearby has been an integral part in Paula’s smooth transition to living in the house. Paula serves as a positive and kind representative of Triangle, and we are inspired by her loyalty and perseverance. We are lucky to have her in our Catherine Drive home! This entry was posted in Triangle in the Community and tagged peabody, Residential. Bookmark the permalink. Both comments and trackbacks are currently closed. 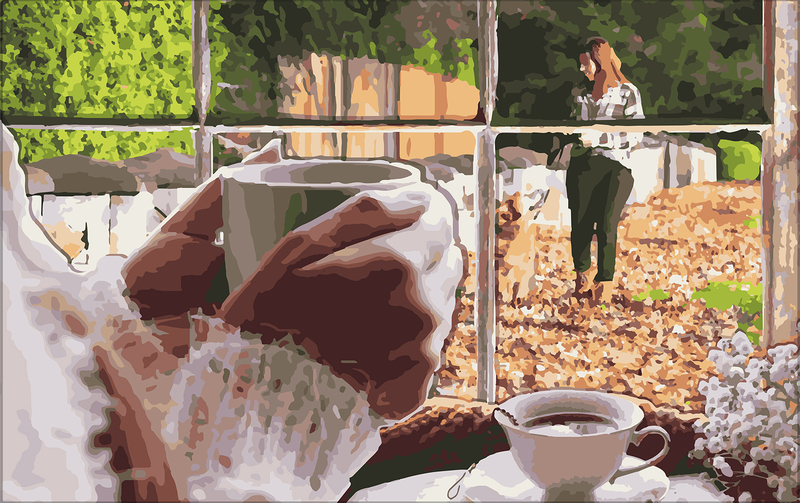 « November Residential Series: Day in the Life, Part 2.